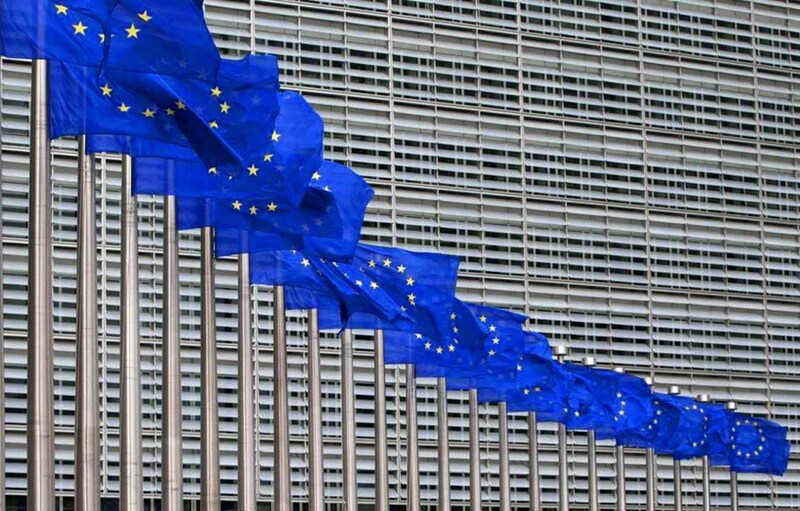 On 14 June, the European Commission issued a Communication presenting the revised schedule and budget estimates for European participation in ITER. Its object? To provide the necessary grounds to request the support of the European Parliament and a mandate from the Council of the European Union to approve the new baseline of the project on behalf of Euratom. While the object of the Communication is to give detailed information on the resource estimates for the construction phase of the project until First Plasma in 2025, information is also included on the total estimated Euratom contribution through to the start of performance operation (2035) based on the ''staged approach'' (alternating periods of assembly and operation after the achievement of First Plasma). Subtitled "The EU contribution to a reformed ITER Project," the 14-page document goes at length into the positive changes in project culture, schedule and cost control, risk management and mitigation, and design maturity that have been implemented since the arrival of the new ITER Director-General, Bernard Bigot, in March 2015. These changes have contributed to a new impetus that has been confirmed by independent experts and by the seven project Members during meetings of the ITER Council. As noted on pages 10-11 of the Communication: "A positive appreciation of the progress made both by the new ITER management and the project itself has been confirmed by the ITER Council Review Group that concluded in its report that the revision of the schedule was beneficial to the project and was conducted in a professional and robust manner. In addition the 2015 Management Assessment of the ITER Organization also acknowledged effective efforts to make the project advance recognising management improvements, including in the decision making processes, as well as improved cooperation and integration of activities between the ITER Organization and the Domestic Agencies. Overall the assessment affirmed that these changes were leading to an acceleration in the progress of the project." At the Nineteenth Meeting of the ITER Council in November 2016 the Members endorsed an updated schedule for the ITER Project through First Plasma (2025) and Deuterium-Tritium Operation (2035). Corresponding overall project cost was approved ad referendum until each Member could seek approval of project costs through respective governmental budgeting processes. For Europe the new schedule and its associated costs, backed up by the improvements in the project, provide the necessary grounds for the Commission to request the support of the European Parliament and a mandate from the Council of the EU to approve the new ITER Baseline ad referendum on behalf of Euratom, most likely at a Ministerial level ITER Council meeting in 2017. The Communication issued on 14 June specifies the resources needed for the ITER construction after 2020 under the updated baseline. A report is also available on the website of the European Domestic Agency.